Welcome to Sparks Gift Wholesalers selection of gifts for the younger ones. 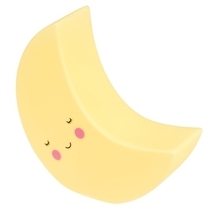 We stock a great range of bulk buy children's gifts, kid's games and novelty gift ideas for young birthdays. Great christmas stocking fillers for kids, children's small christmas gifts and children's stocking presents. Here you'll also find lots of on-trend colourful wholesale unicorn products, including unicorn themed giftware and unicorn design children's gifts, signs, plaques, headbands and cushions! Browse for wholesale mermaid products too... with lots of great wholesale prices on the latest mermaid themed kids products and mermaid sequin gifts in colourful shades and funky mermaid designs. Please note: These are NOT toys. Childrens Gifts, Games, Gadgets and Gizmo's! Trending and Fashionable Childrens gifts. 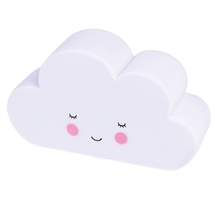 Themed and Nostalgic Childrens gifts. Teddy Bears, Retro Wooden Games and Puzzles, Novelty Money Banks, Little Girl Gifts, Little Boy Gifts, gifts for children of all ages at wholesale prices. Sparks Gift Wholesalers, one of the UK's leading suppliers of wholesale gifts to the giftware trade. We stock novelty dog, cat and animal theme childrens gifts, Mystical theme gifts - Unicorn, Mermaid and assorted novelty animal theme gifts.